Searches the Internet or your computer for E-mail addresses. An application that helps you find open SMB shared resources on the Internet. 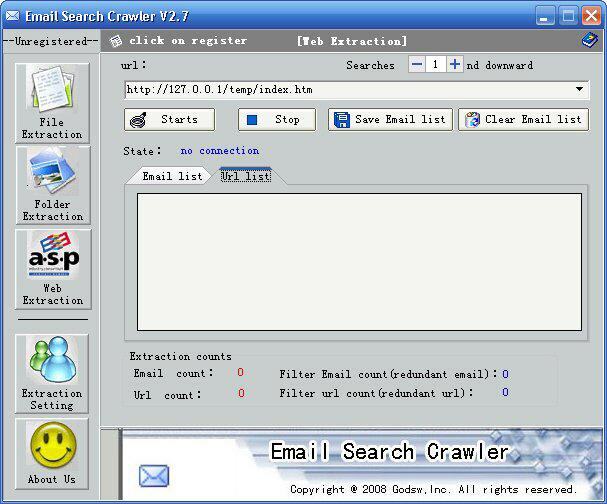 IntelliWebSearch is designed to save translators time when searching the web. Coupon Search Plugin for Firefox, find some of the best deals around right from Firefox.